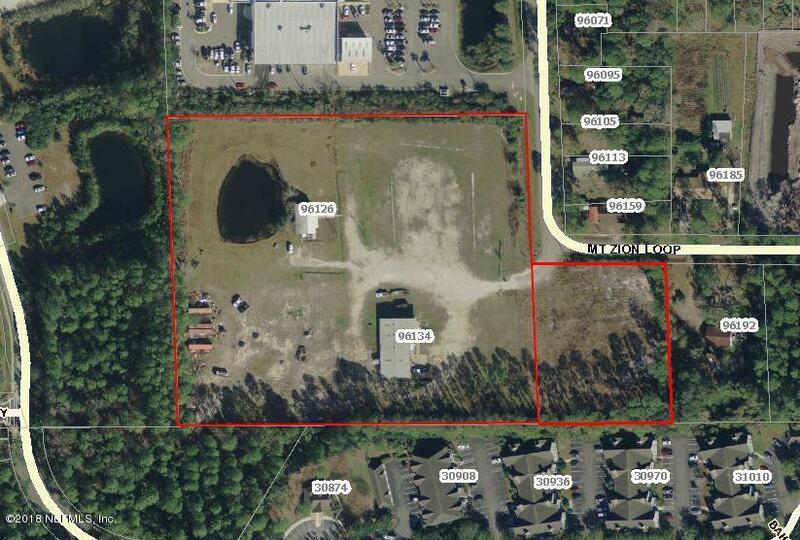 9.1 +/- acres cleared and stabilized land (6.57 +/- zoned RG-1, 2.53 acres +/- zoned CI). 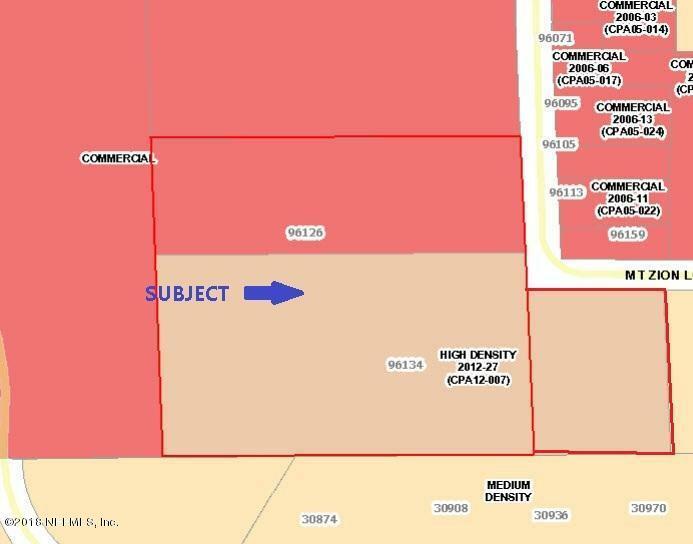 Potential to change entire parcel to CG or RG-1 (zoning change potential consistent with FLUM- buyer responsible for verifying any zoning change options with county). 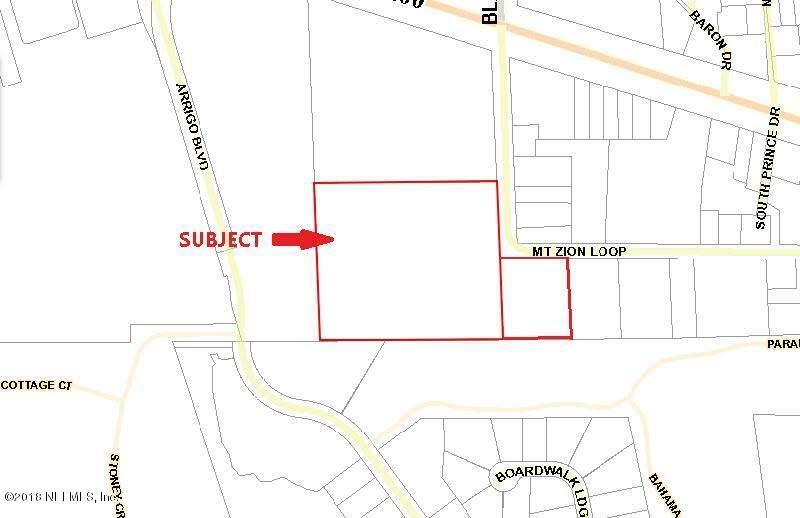 Total 9.1 acres max density allows for 135 unit- apartment or townhouse development (with proper zoning change and under an affordable housing density bonus). 6,483 SF Industrial Warehouse currently onsite that seller will consider to lease and office building (not for lease). The property is located in a high intensive commercial and residential area. 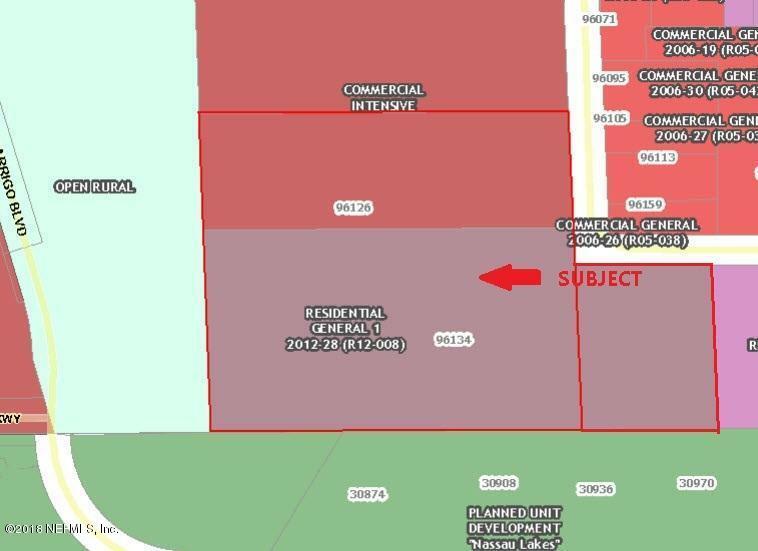 Adjacent properties include, automobile sales, shopping centers, residential subdivisions, and condominiums. Buffering is provided by natural timber separating nearby residential property.